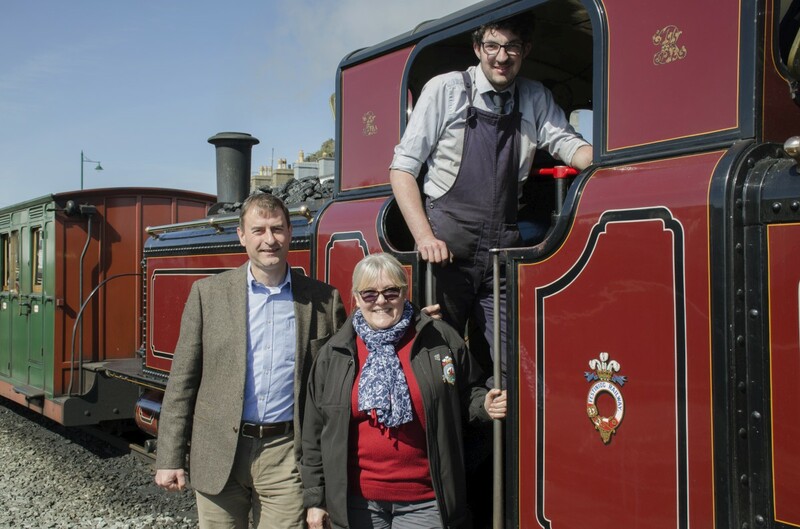 The Ffestiniog and Welsh Highland Railways have been successful in securing a significant Heritage Lottery Fund grant of £454,500 to support an ambitious training programme to introduce heritage skills to a more diverse audience. Part of the HLF ‘Skills for the Future’ scheme, this programme seeks to recruit twenty trainees over a two-year period. The railway aims to attract trainees in order to share the heritage skills of its talented workforce and in doing so, encourage careers in the heritage sector. The first step in the project has been to appoint a Project Manager to oversee the program. Karen Spring, an accomplished former head teacher has been appointed and will immediately work to prepare for the first round of trainees who will join the programme in September this year. We are now actively seeking potential trainees for the scheme. Initial contact can be made by emailing hlfs4f@ffwhr.com.